They NEVER answer the phone and they don�t call you back. Not very helpful when you have no food. Your opinion matters. Leave A Review Or Edit This Listing for Community Cupboard of Elizabethtown. The Elizabethtown Food Bank is one program of The United Churches Of The Elizabethtown Area established in 1969 as a 501(c)3 non profit. Appointments are required and can be obtained by calling a week in advance. The Elizabethtown Food Bank is an emergency food program of the United Churches of the Elizabethtown Area. It is intended to help residents of the Elizabethtown area who need help obtaining food on an emergency basis. Donations are received from our area churches, community organizations, businesses and individuals. Our Food Bank strives to be a good steward of the donations that we receive so that we are able to help as many individuals and families as possible. You must bring proof of your residency with you each time and you may not pick up your order without this proof. Acceptable forms of proof include a current utility bill or a rent/mortgage receipt. A driver's license is not an acceptable proof or residency.. The Food Bank does not provide a delivery service. We understand that there are occasions when your situation may present a problem for you to pick up during the Food Bank's stated hours. We do our best to try to accommodate those needs for you but only if you have made prior arrangements with us. We always need more information on our pantries. 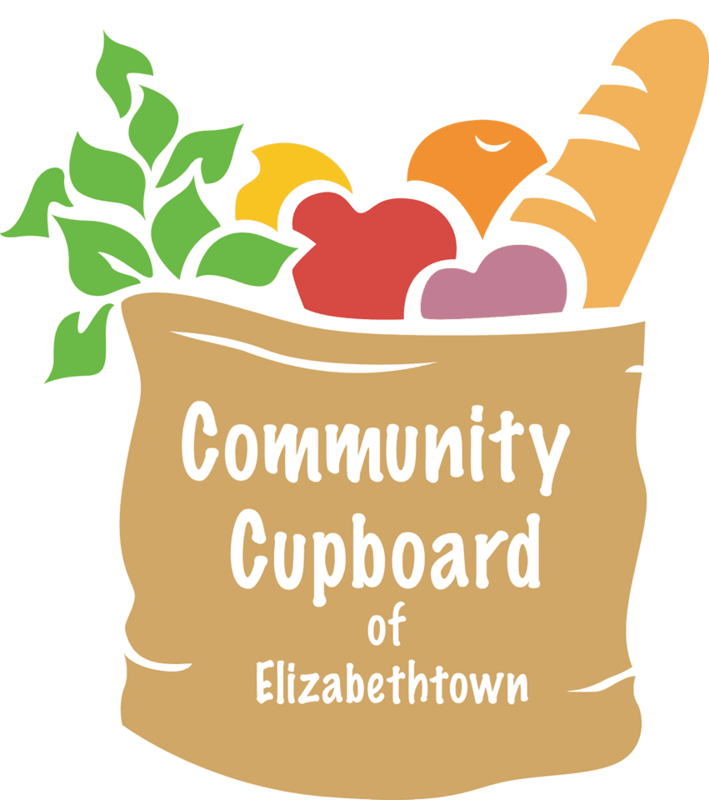 If you know of any details, volunteer information, website, hours or more description information about Community Cupboard of Elizabethtown please add a comment (below the map on this page), with information. We will then display this for all visitors on this page.